Size of this preview: 800 × 421 pixels. Other resolutions: 320 × 168 pixels | 640 × 337 pixels | 1,079 × 568 pixels. 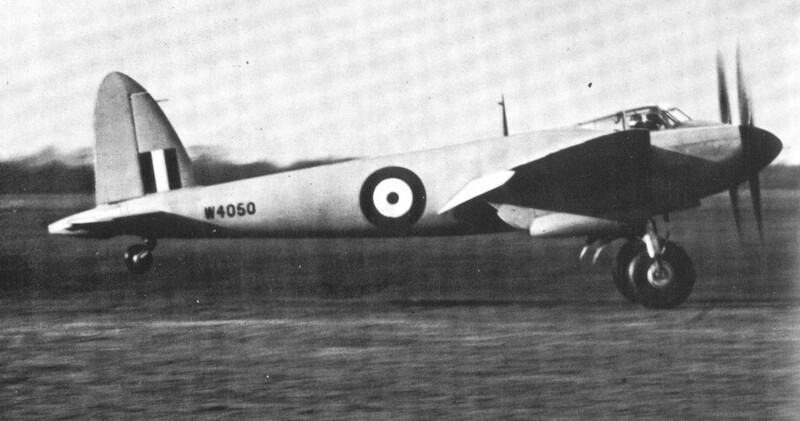 English: De Havilland Mosquito prototype. Photo by British RAF during maiden flight on November 25, 1940.